• This poem is a bref double. 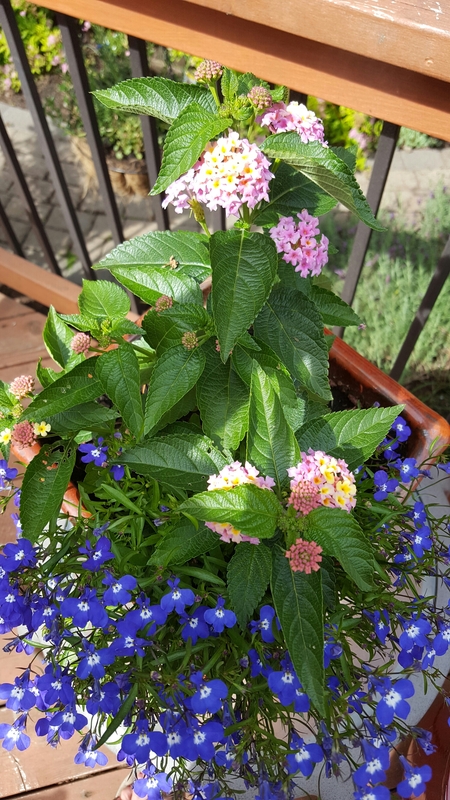 This entry was posted in Poetry and tagged Bref Double, Flowers, Heat, Lantana, Life, Poem, Poetry, Summer. Bookmark the permalink. Ted rhymes with red and instead. The bref double has 3 possible rhyme schemes. All 3 are odd. It’s probably because I’ve bought it all!